October has come and gone almost in a heartbeat, and another successful season at The Lawn On D is behind us. We couldn’t be happier and more thankful for all the great memories we made in 2018! 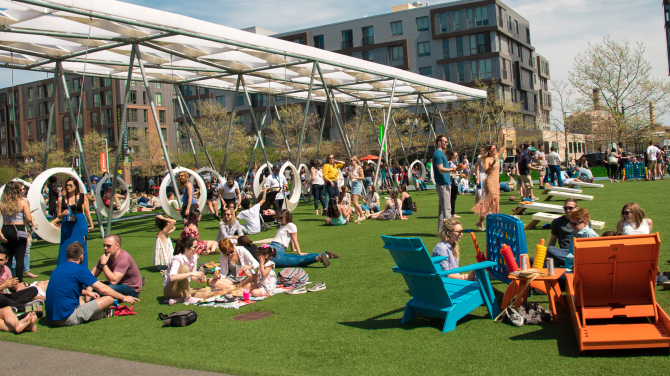 The fifth Lawn On D season was filled with laughter, music, games, movie nights under the stars, and more importantly, lots of quality time with friends, family, and colleagues. 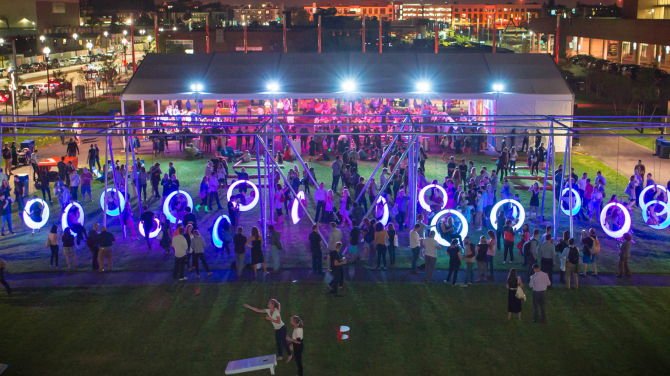 This month, PCMA Convene released its annual Best in Show list, to celebrate the best event venues, ideas, and experiences from all over the world. The Boston Convention & Exhibition Center (BCEC) was featured in the “Insanely Innovative Meeting Space” category for its non-traditional use of an undeveloped lot adjacent to the facility, converting it into what is now known as The Lawn On D.
The Signature Boston photo library is continuously updated with the latest photos from the events happening at our venues. 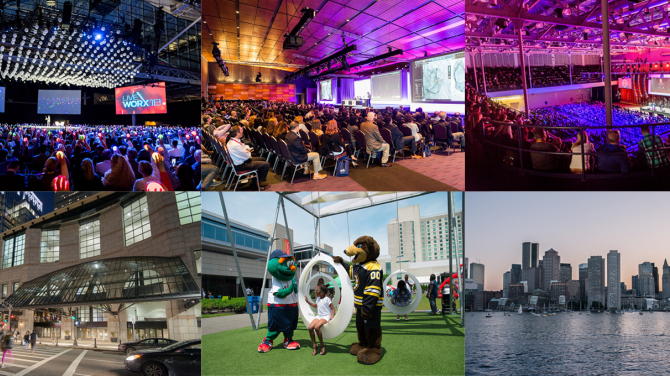 We offer an extensive collection of images from the Boston Convention & Exhibition Center (BCEC), the Hynes Convention Center, and The Lawn On D Powered by Citizens Bank, as well as the city of Boston.